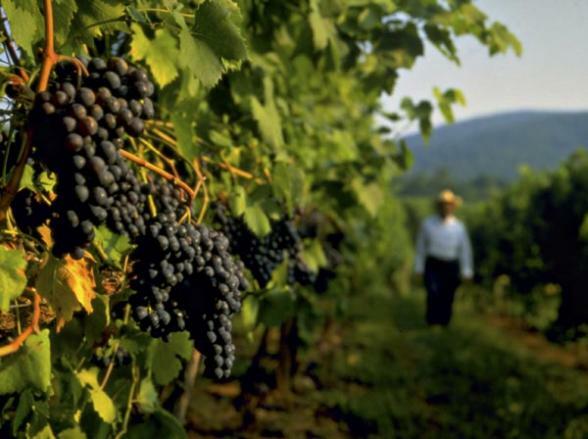 Directly across the Potomac River from Washington, DC lies Fairfax County, where the Capital Region unfolds from the unique vantage point of northern Virginia. Experience the foundations of American Colonial and Civil War history, the monumental beauty of Washington, DC, Mount Vernon Estate and Gardens, The Smithsonian Udvar-Hazy Air and Space museum, the “Rodeo Drive of the East Coast” shopping experience in Tysons’ Corner and the only National Park dedicated to the performing arts, Wolf Trap Center. 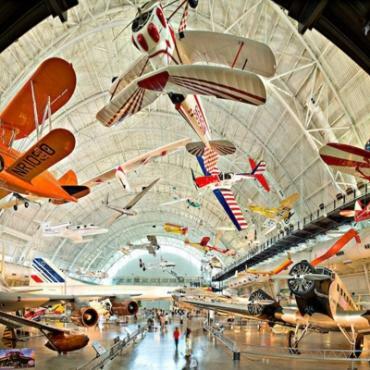 From the revolutionary drama of the 18th century to the warp speed of the 21st century, Fairfax County’s history and heritage tells America’s story. Enjoy urban villages in Reston Town Center, Dulles Town Center and Tyson's Corner. With over 30,000 acres of outdoor adventures and National Parks, soothe your eco soul with the nature loving activities of biking, hiking, kayaking and canoeing. 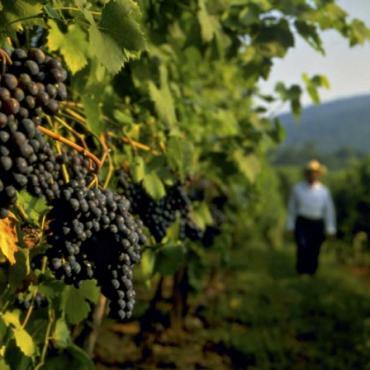 With over 50 vineyards in northern Virginia alone you can enjoy driving Virginia Wine Trails that take you through stunning countryside. Local one of a kind restaurants, bistros and wine bars allow you to sample award winning wines and the best that the region has to offer. 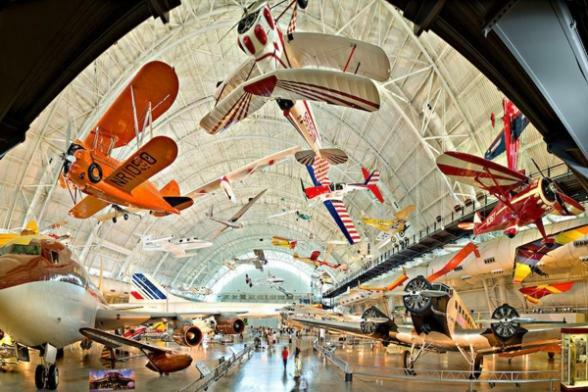 Connect with flight at a museum like no other - the Smithsonian National Air and Space Museum Steven Udvar-Hazy Center. The Tysons Corner Marriott is a newly renovated hotel located near fashionable at huge Tyson's Shopping Centre and charming Old Town Alexandria. Centrally located in the Dulles Technology Corridor, the Washington Dulles Airport Marriott provides easy access to downtown Washington DC and the Dulles International Airport in Northern Virginia.